Today is the first real glimpse that winter is on its way. 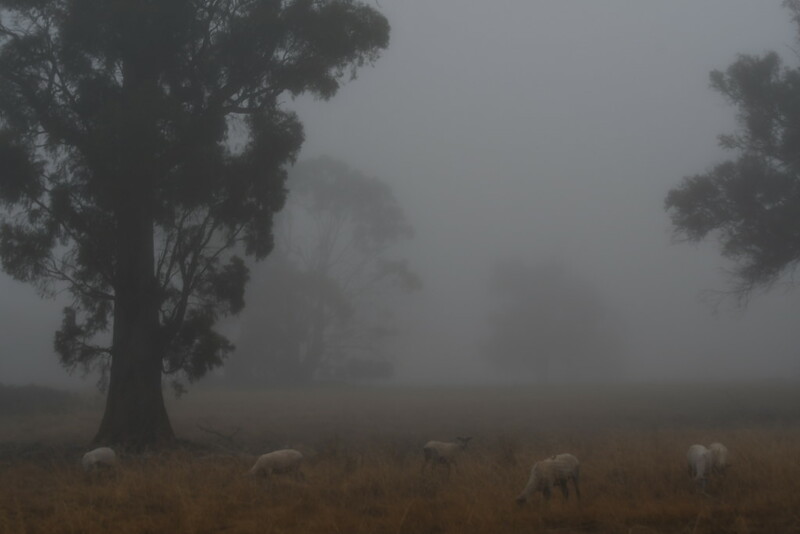 When I left home at 7am to drop my daughter to the school bus, we were greeted with thick fog. It lasted until around 8.30am before it started to lift. I found it offered a wonderful opportunity to get out and take some photographs along my road on the way home.